What Is CASA of Travis County? CASA stands for Court Appointed Special Advocates. When a child enters the foster care system, the court automatically assigns him or her to a CASA advocate, all of whom are volunteers. 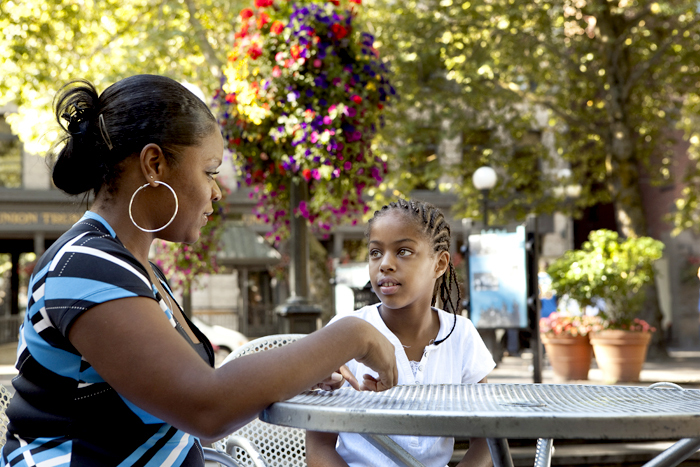 After the child is assigned, the advocate gets to know the child and the child’s family. The advocate will also be fully informed of the particular situation. This enables the advocate to paint a full picture of what is best for the child, assisting the judge to make a decision regarding whether a child should be reunited with her family or whether other options should be explored. Advocates play a vital role at CASA. These volunteers are trained to champion for children who have been abused or neglected in courts, schools, and their community. While volunteering is a big commitment, it is flexible and rewarding. The commitment is typically 15 to 20 hours per month. These hours involve reviewing cases, meeting with families and children, emailing involved parties, and attending court sessions. Each advocate is assigned a child or family to work with for an average of 17 months. The most important aspect of the advocate role is to stay unbiased. 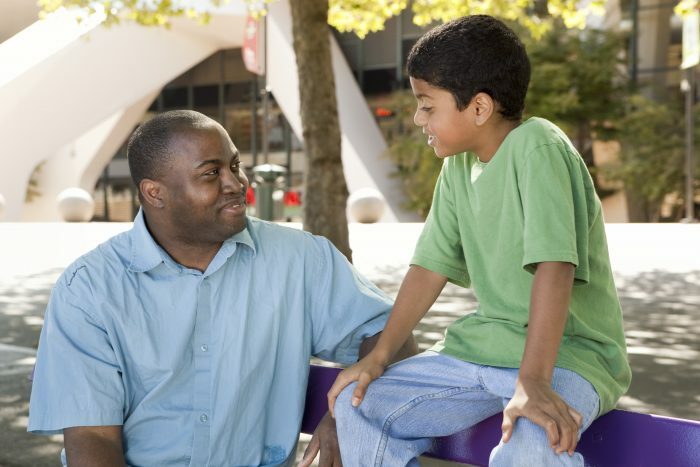 He or she will take the time to get to know the family, understand what brought the child into the foster care system, and then determine whether the child can be reunited with his family. All volunteers are provided with a wonderful support system. If an advocate needs another opinion or backup for a court appearance, CASA steps in. Individuals who are open-minded about different life experiences make great advocates. If you are interested in volunteering with CASA as an advocate, you can apply online through the CASA website. You will then be contacted by a CASA representative. Once the application has been approved, you will undergo an intensive interview process, followed by a background check. There are no education requirements. You must be at least 21 years of age and not be a current foster parent. Training is 39 hours long. Most of the training is in person, but some can be completed at home. Volunteering your time as a CASA advocate is a big commitment. There are other ways to volunteer, if the time requirements don’t work for you. For example, every year CASA organizes a Super Hero Run to benefit the organization. Over 3,500 people participate! Volunteers are always needed to facilitate this major event. While CASA of Travis County currently has over 700 volunteers, more are needed to serve as many children as possible. If you want more information about volunteering, visit the nonprofit’s website. Would you consider being a CASA advocate?